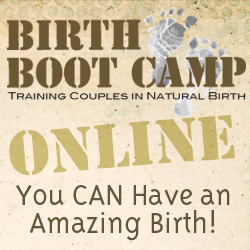 If you’re unable to attend in-person birth classes, Birth Boot Camp still wants to help you have an amazing birth! We offer streaming video classes that can be taken at home on your own schedule. 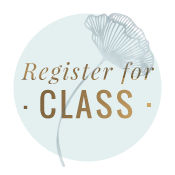 Don’t forget that you can watch up to 4 classes online when you take an in-person class, so if you need to join a class late, miss a few classes, or end early, we can still make in-person classes work for you. 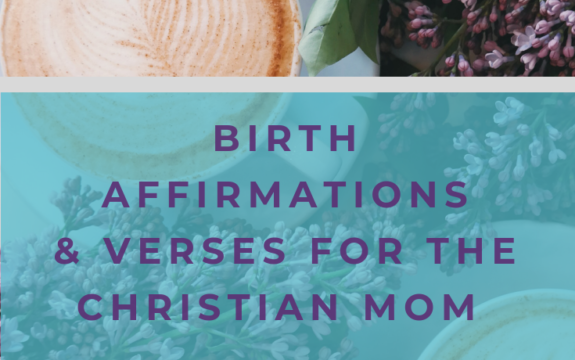 If you think online classes might be a good fit for you, you can learn more or register for online classes on the Birth Boot Camp website. If you have any questions about the difference in class options, feel free to contact me!